This article explains how to debug a Xamarin.Android application on a physical Android device. 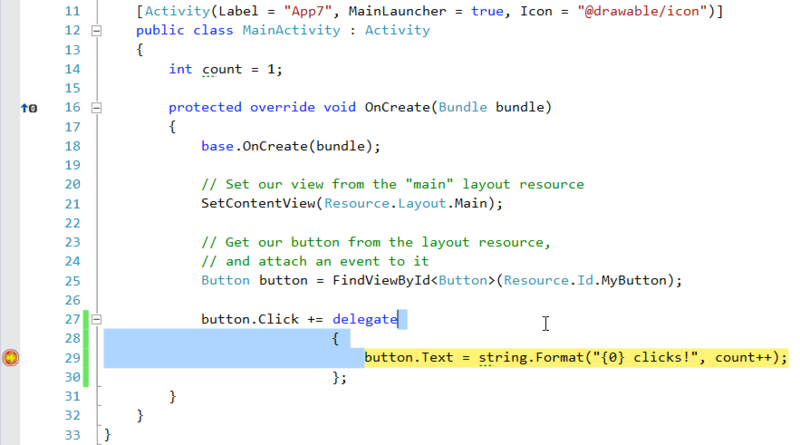 It is possible to debug a Xamarin.Android app on an Android device using either Visual Studio for Mac or Visual Studio. Before debugging can occur on a device, it must be setup for development and connected to your PC or Mac. 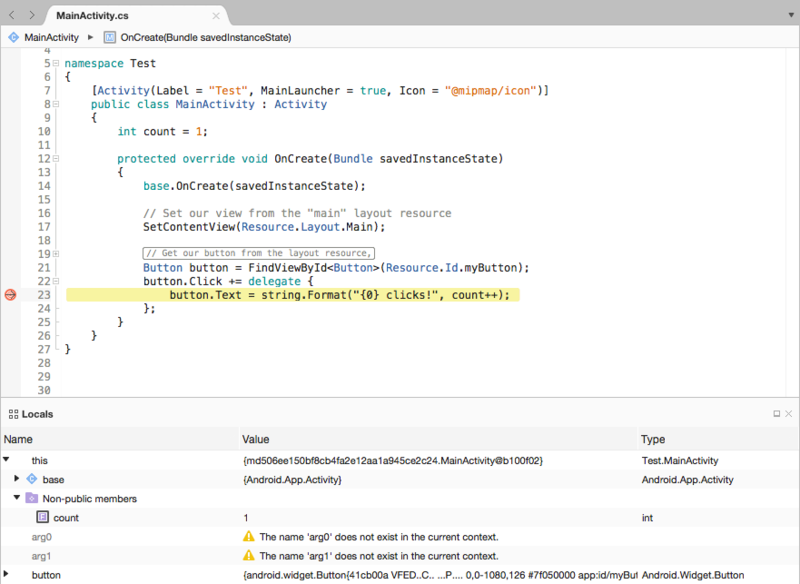 In this document discussed how to debug a Xamarin.Android application by setting a breakpoint and selecting the target device.